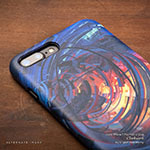 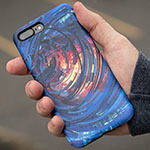 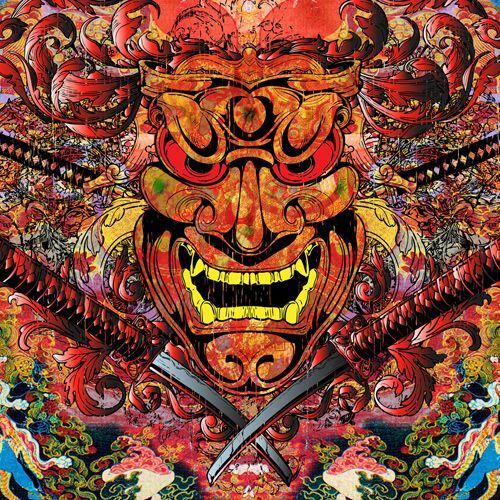 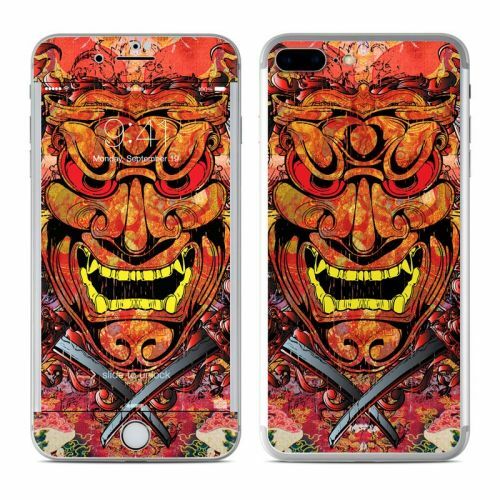 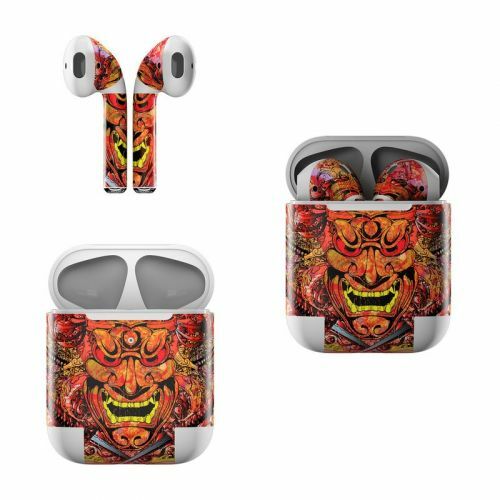 iStyles iPhone 8 Plus Hybrid Case design of Art, Psychedelic art, Visual arts, Illustration, Fictional character, Demon with red, orange, yellow colors. Model AIP7PHC-ACREST. 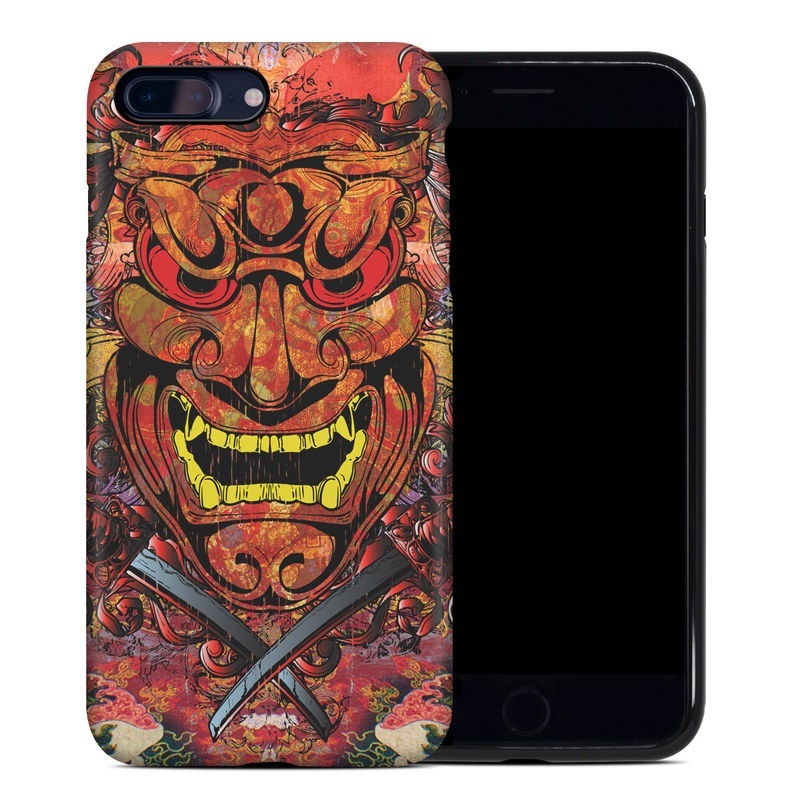 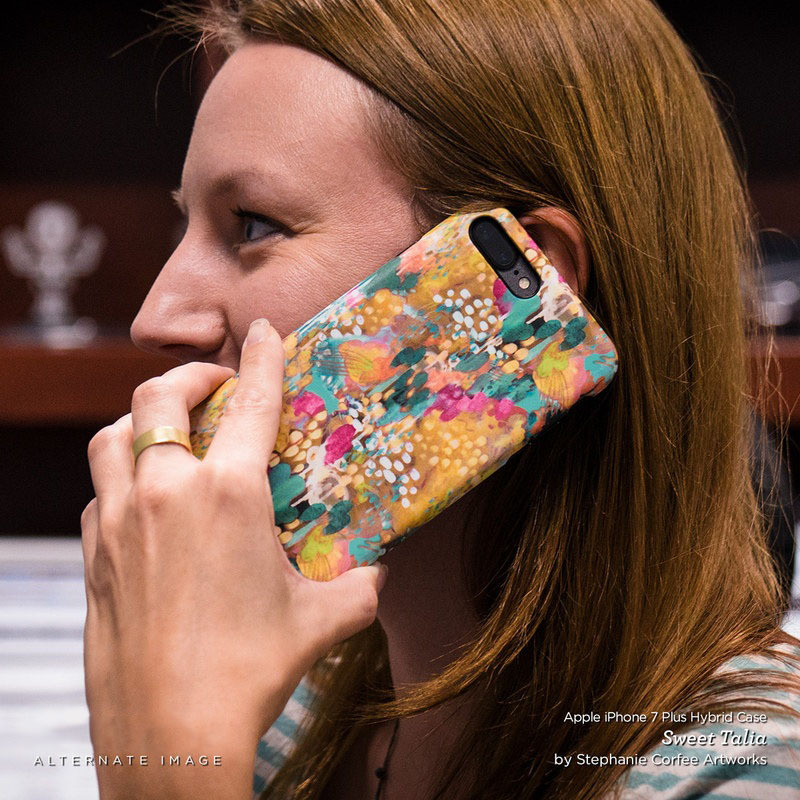 Added Asian Crest iPhone 8 Plus Hybrid Case to your shopping cart.